Home / Animals / Celebrate Our Heroes! Dogs are really important to us at Douglas. 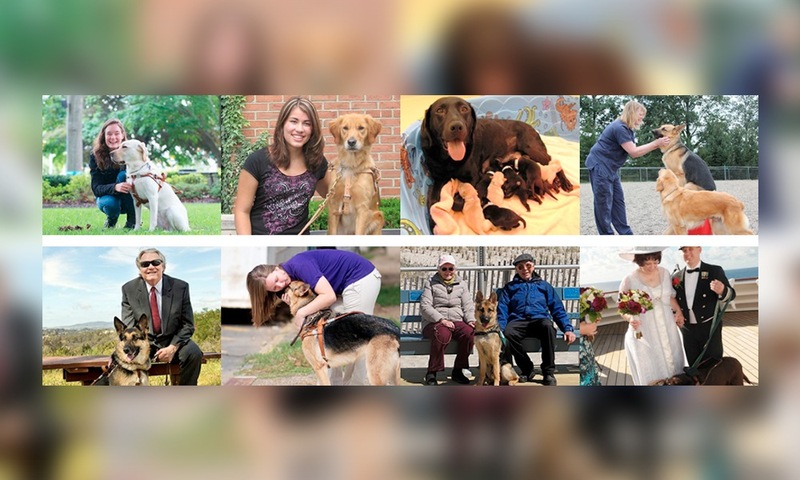 In honor of National Service Dog Month, we wanted to focus on a different type of dog—the real ones, our dog heroes! Service dogs specially trained to help people. 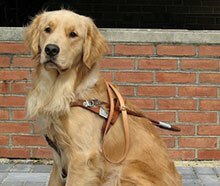 Service dogs have long been utilized to help people who are blind, visually impaired, or have other special needs. Through the years the awareness and need for service dogs has grown steadily. 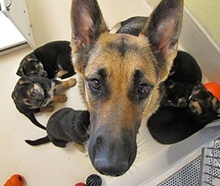 Organizations such as The Seeing Eye and Guide Dog Foundation work tirelessly to breed, raise, train, and place service dogs into homes that need them—free of charge—while absorbing the cost. 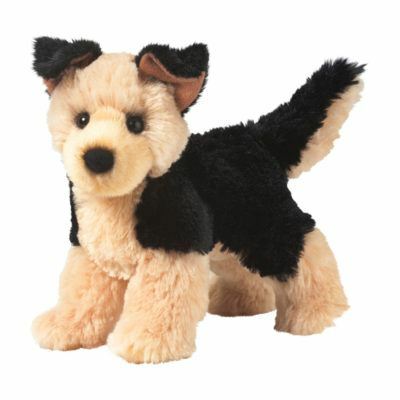 By the time a service dog is placed within a home, it is estimated that it costs more than $50,000. 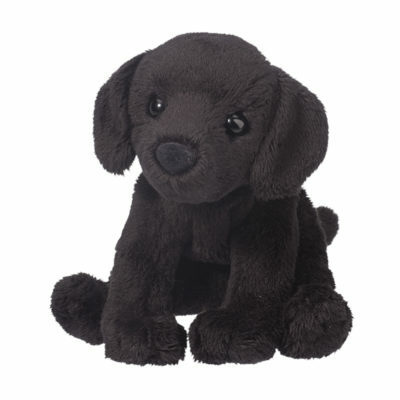 That’s why Douglas supports the good work of both The Seeing Eye and the Guide Dog Foundation. It’s also why we encourage people like you to help as well. Your donation supports the process of developing future service dogs and helps support people in need live better, more independent lives. 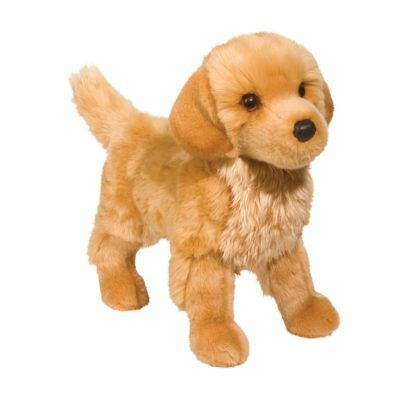 Due to the ease of training and their highly intelligent nature, Golden Retrievers make excellent service dogs. They love to be active but are not overly hyper, which makes them great working dogs. Their stature is not overwhelmingly large but sufficient enough to provide physical support if needed. 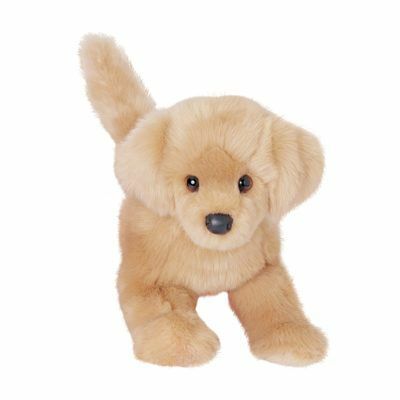 Golden Retrievers also have a loyal personality, but not overly loyal, and tend to get along extremely well with children and other dogs. 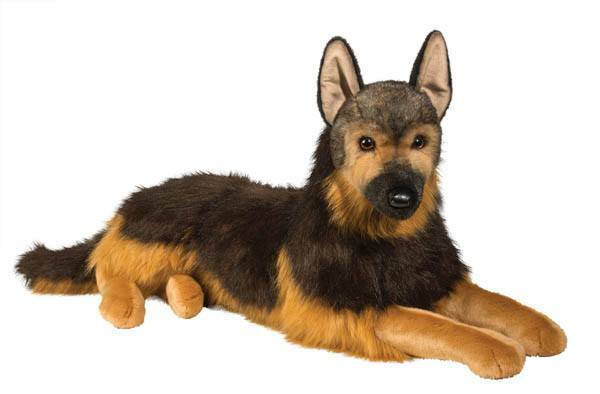 Just like Golden Retrievers, German Shepherds possess a keen intellect and reliable obedience, which makes them highly trainable. 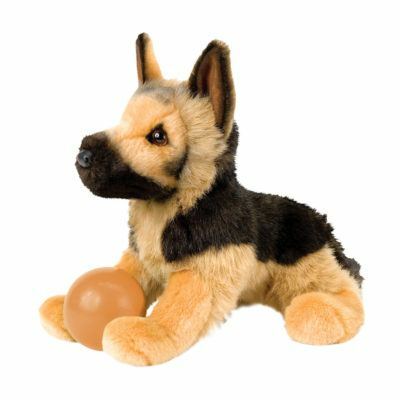 They were initially intended to be herders and love to lead, making them ideal as guide dogs. Their strong physical and athletic build make it easy for them to be relied on when in need, but also means that they require someone strong and forceful to overcome their strong protective nature. 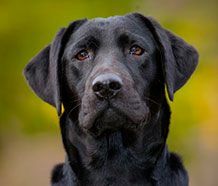 All service dogs need to be okay with being active, which makes Labrador Retrievers a perfect fit. They love to be active and stick close to loved ones without having an issue with aggression. Their athletic build makes them strong and sturdy, allowing them to be relied on physically. 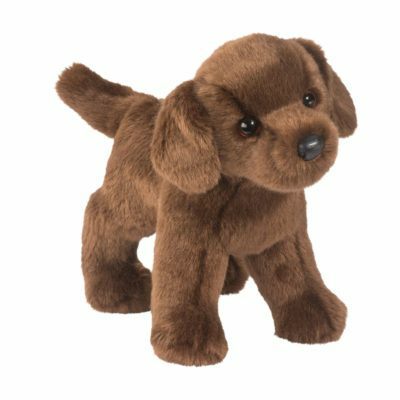 Their friendly nature makes it easy to take them in public especially around other dogs and children. 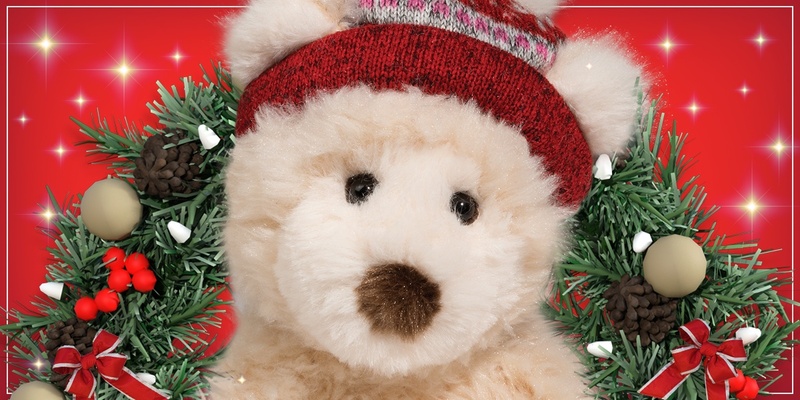 LOOKING TO CUSTOMIZE YOUR PLUSH? 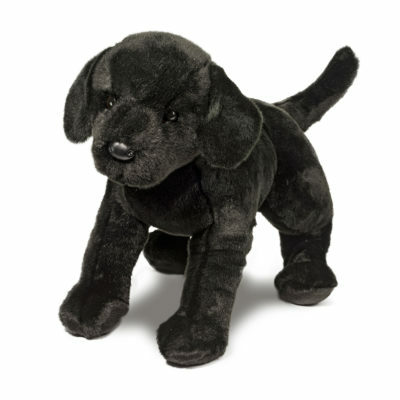 Douglas is proud to create breed-specific promotional plush for a variety of organizations, including The Seeing Eye and The Guide Dog Foundation. 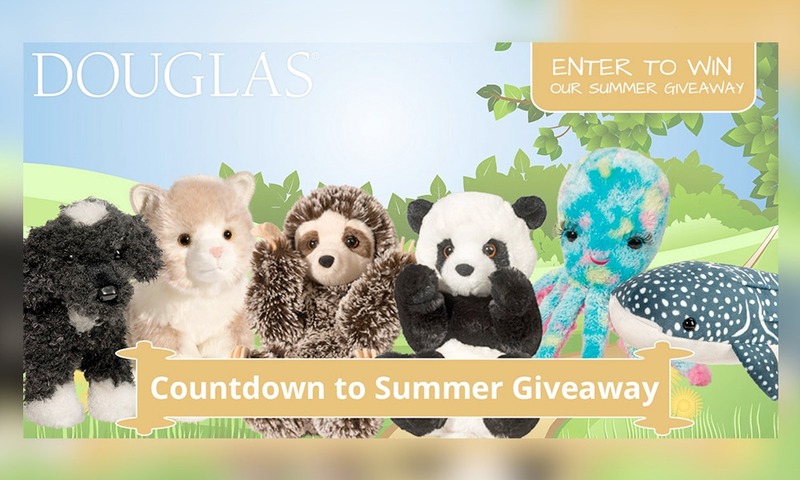 Do you have a promotional plush project? 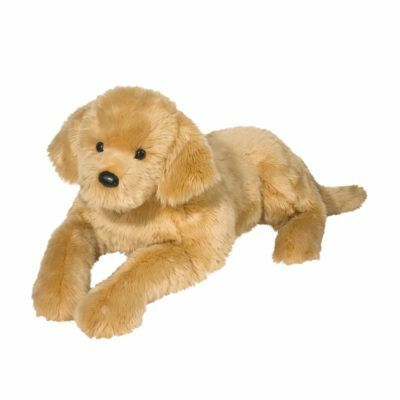 With over 400 stock stuffed animals and the design capabilities to create custom plush made to order – we have no doubt we can help you make a lasting brand impression with promotional plush toys. 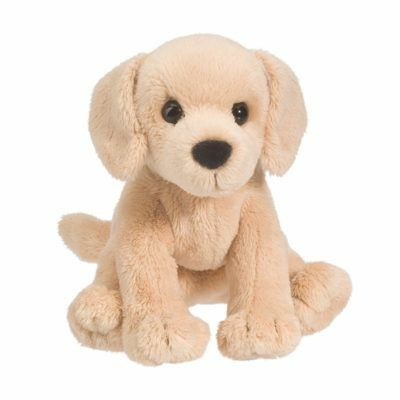 If you can imagine it we can make it in plush!